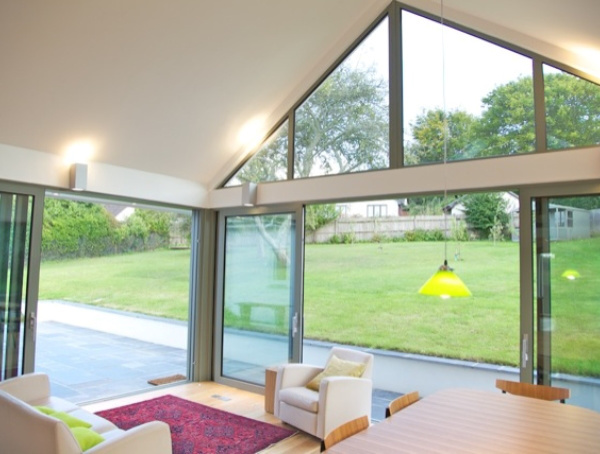 Total Aluminium Systems was nominated to undertake the glazing element of this architecturally designed Garden Room in 2010 after successfully working with the Architect, Harris McMillan Architecture and Design, on other projects. We assisted in the design and development of this project which incorporated Reynaers CP130 lift and slide doors and Reynaers Eco tilt and turn windows. 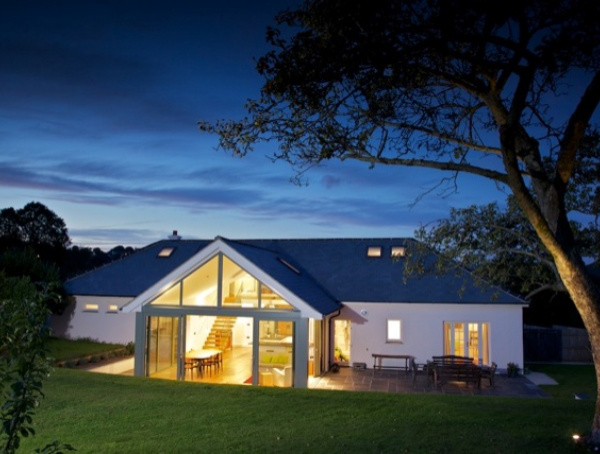 GARDEN ROOM, DARTMOOR Total Aluminium Systems was nominated to undertake the glazing element of this architecturally designed Garden Room in 2010 after successfully working with the Architect, Harris McMillan Architecture and Design, on other projects. 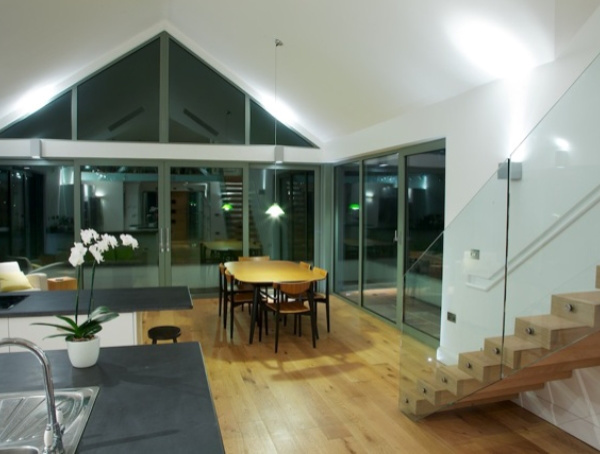 We assisted in the design and development of this project which incorporated Reynaers CP130 lift and slide doors and Reynaers Eco tilt and turn windows.